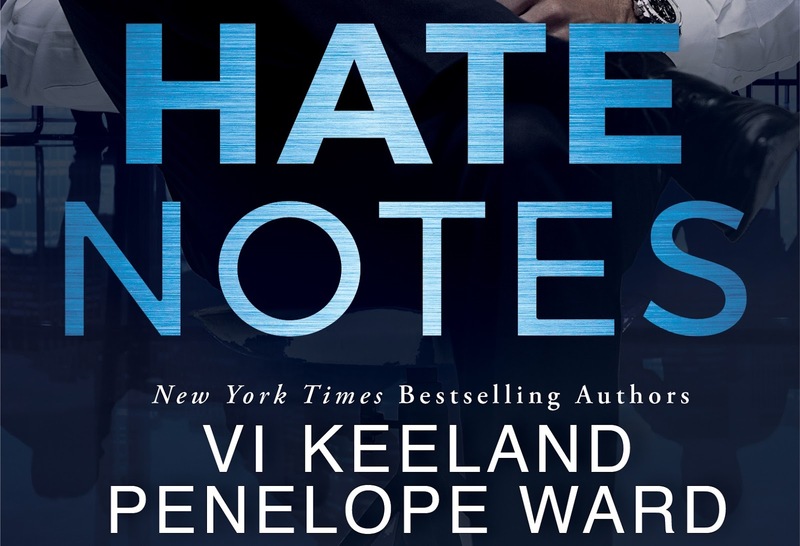 Vi Keeland and Penelope Ward are back with a new book releasing on november 6! 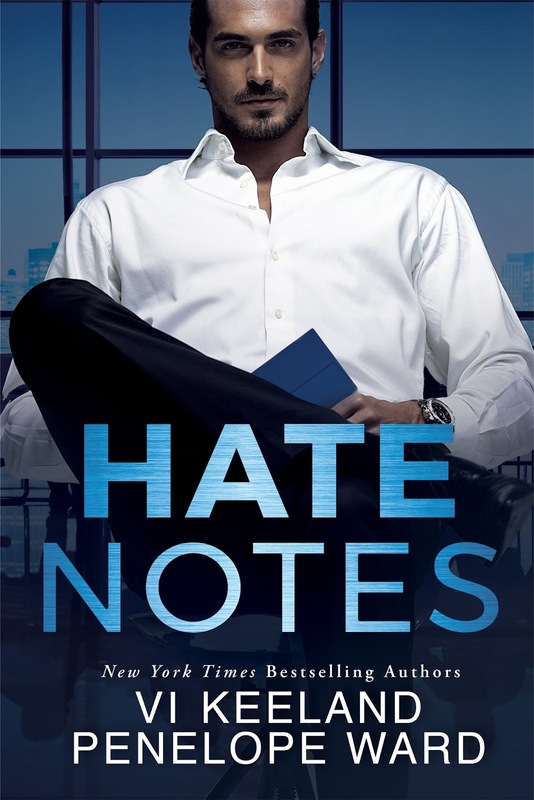 'Hate Notes' is a standalone romance novel that promises to hook you up since the first page! Come and check an exclusive excerpt! Grabbing my laptop, I searched my history and called up the last website I’d visited. Eastwood Properties is one of the largest independent brokerage firms in the world. We connect the most prestigious and exclusive properties with qualified buyers, assuring the utmost privacy for both parties. Whether you’re in the market for a luxury New York City penthouse with a view of the park, a waterfront Hampton estate, or an enchanting chateau escape in the mountains, or you’re ready for your own private island, Eastwood is where your dreams begin.